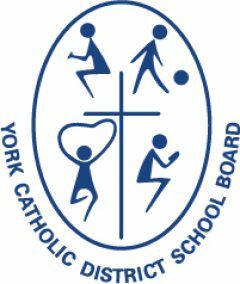 Students and staff across the York Catholic District School Board marked World Down Syndrome Day on Thursday, March 21st, by wearing unique, fun and “odd” socks. Down Syndrome, also known as Trisomy 21, is a genetic disorder which is caused by the presence of all or part of a third copy of chromosome 21. This is why World Down Syndrome Day is celebrated on the 21st day of the third month annually (3-21). If you were to look at chromosomes under a microscope, you’d notice that they are shaped like a sock, hence the idea of wearing odd socks to raise awareness about Down Syndrome was born. St. Raphael the Archangel CES in Maple was among the many York Catholic schools that held a “Knock Your Socks Off Day” on 3-21. Students and staff wore mismatched socks and donated toonies in support of students, friends, family and community members living with Down Syndrome. 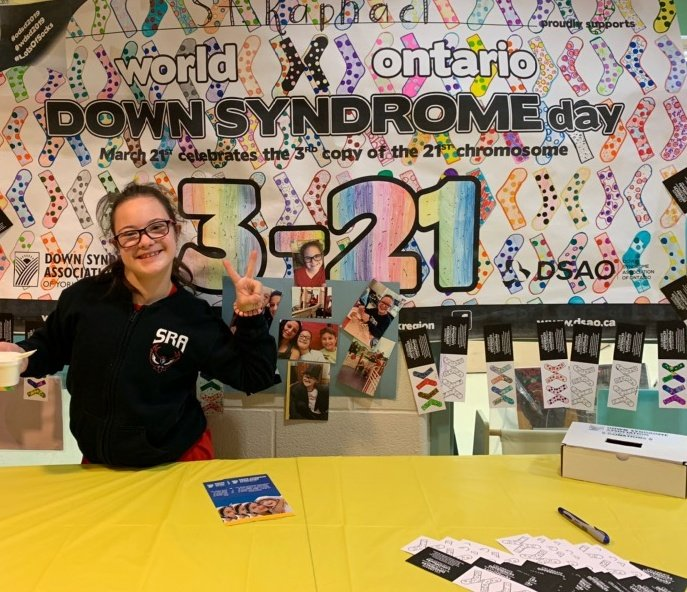 The school raised over $2,000 for the Down Syndrome Association of York Region. Great job!